Another limited field as we get to what Ernie Els called the wheel borrow end of the season. 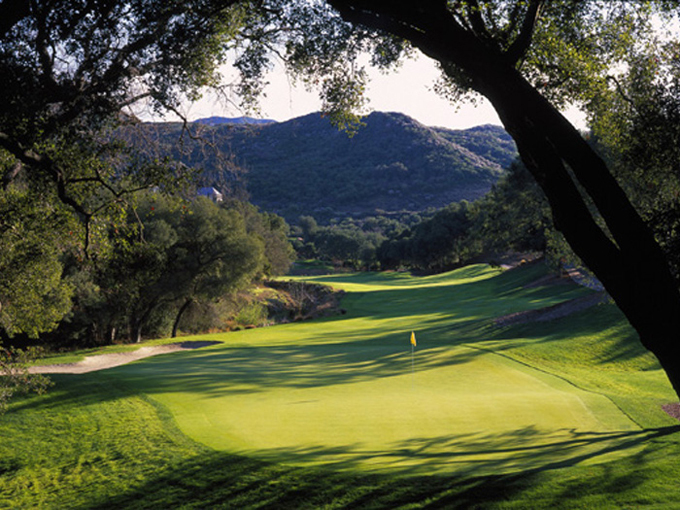 The Chevron World Challenge pitches up at the Jack Nicklaus designed Sherwood Country Club in Thousand Oaks, California. Sherwood Country Club was once the location for the filming of “Robin Hood,” starring Douglas Fairbanks. The golf course opened for play in 1989 and is considered to be one of Jack Nicklaus’ best-designed tracks. The course is rated one of the best in the world and features over 1,800 mature oak trees, with lush landscaping which includes the use of waterfalls, jasmine and rose bushes. 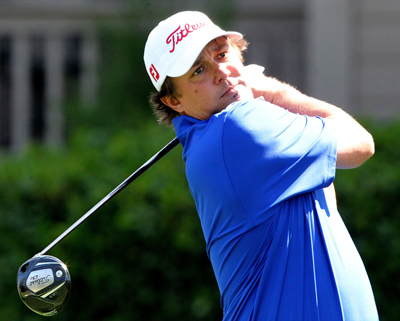 Jason Dufner 12/1 has had an outstanding season with two wins and eight Top 10 finishes from his twenty-two starts. Jason comes into this week in good form after his second place finish at the WGC HSBC Champions, so look for him to be in the mix come Sunday. 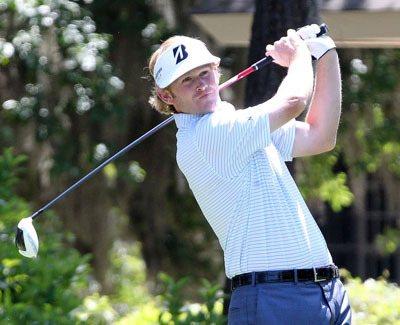 Those who follow this guide regularly have probably won a bit of money when we have tipped Brandt Snedeker 16/1 and I think he will do well again here this week. Brandt finished the season with two wins and seven Top 10 finishes and was unlucky not to pick up his first major at the Open Championship. The best odds you can get in the field are on Rickie Fowler 28/1 and so I am going with him as my outside bet. After breaking his winning duck at the Wells Fargo Championship, Rickie then followed up with two further Top 5 finishes. He went off the boil after that and has not really played much since the end of September, but watching his friend Rory McIlroy sweeping up will hopefully inspire the Californian this week.